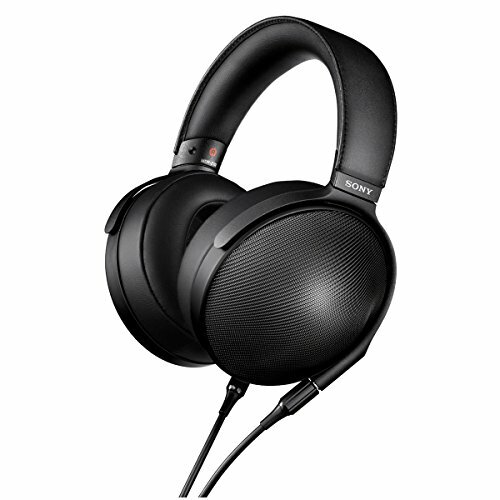 Usually at Audiophile On we try to feature all the great sounding audiophile headphones we can get our hands on. However what probably doesn't come as a big surprise to anyone is that we are also huge on PC gaming. 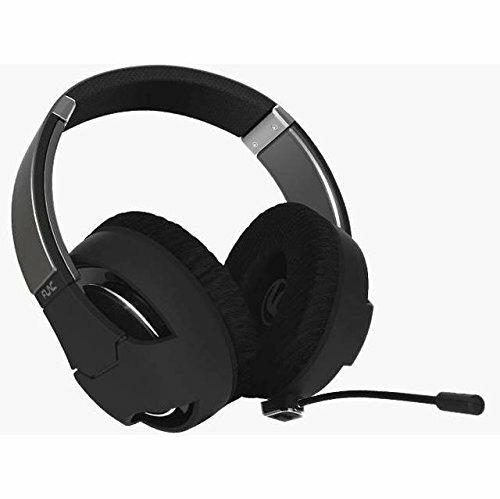 With that in mind we thought we would start featuring some gaming headsets that are well worth your consideration. First up we have The Func HS-260. 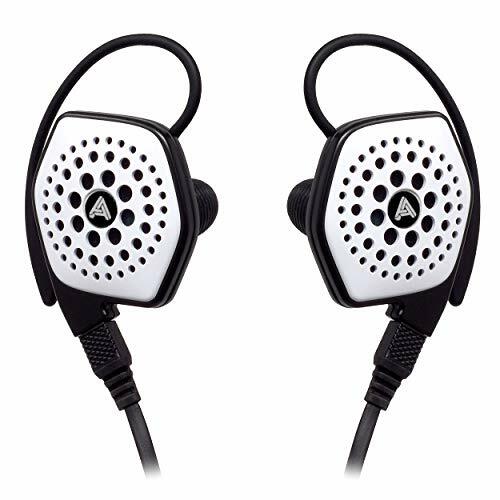 Func make all manners of peripherals from gaming mice to keyboards but being the audio lovers that we are we had to try the Func HS-260. The clean design and some nice feature touches were what lead us to the Func but its was the performance that kept me using it. The HS-260 comes in a very nice and cleanly designed box. It has good branding and product information on the outside and is of a good size. Looking inside we were actually very impressed with the overall package especially with some nice touches on the accessories. Its plain to see that the designers have put more thought into the overall package than a lot of other manufacturers do. A 3m cable with right and left jack points is nicely corded and features some cool orange flecks and accents that really go well with the overall aesthetics. A spare set of ear pads (the pleather variety) is included but the velour pads which come pre installed are just magnificent at this price point so we would be keeping these ones on. 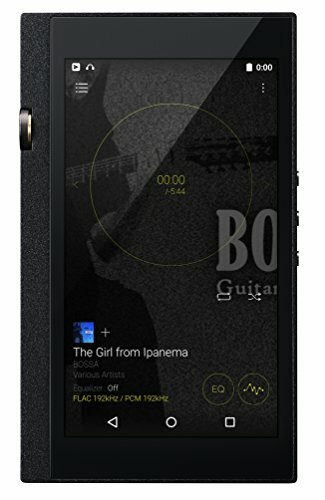 Finally, there is the detachable microphone which we will discuss further in the design section. What we noticed straight away is that when held up against other competitors in the marketplace they really do represent value for money. If you had handed me a set and asked me how much I would expect to pay for them I would put them in the region of £100-£130 and still be very happy with my choice. The cups are made of good quality plastic and have an excellent matte/rubberised finish on them which really adds to the overall look and feel. The top is of good quality perforated pleather which we found to be very comfortable. 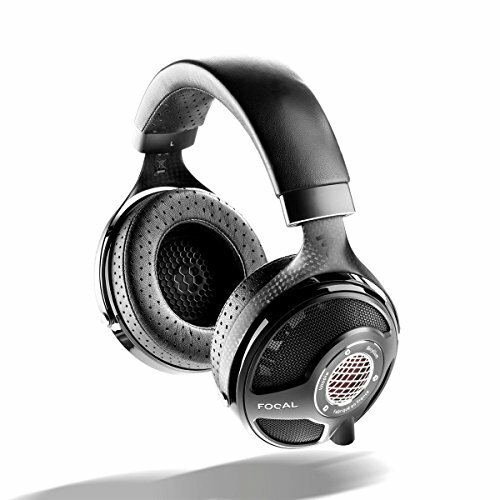 The headset is open backed and the mesh grille is surrounded by a tasteful chromed look ring. The visual design we liked so much because it wasn't screaming look at me, it was rather stealthy but with the combination of the velour pads and soft touch plastic they also feel great in the hand as well as on the head. One last point on the design was the detachable and ambidextrous microphone. We really like the option to choose which side it came down on and loved the memory wire function to be able to fine tune the positioning. The Func are just a ridiculously comfy headset with an almost perfect amount of clamping pressure. As previously mentioned the velour pads are excellent and help to ensure you don't suffer from sweaty, irritated ears over the course of long sessions. 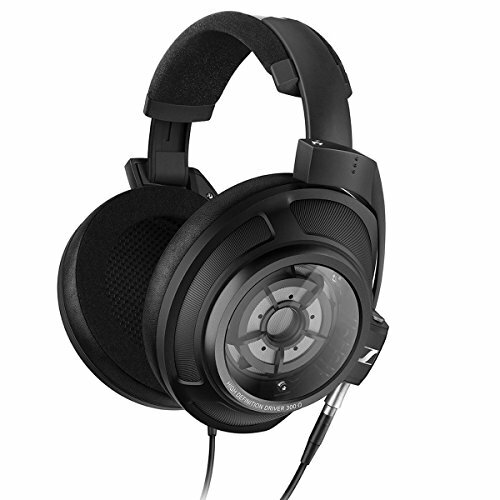 Ok so here is where we are going to move away from our usual testing procedure based on Audiophile headphones. 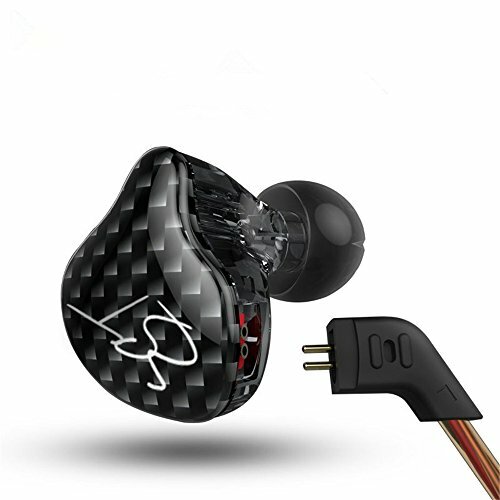 The Func are gaming headphones and as such should be evaluated as such. With that in mind the HS-260 achieved everything we would want. Detail retrieval was exceptionally high with good performance across both the mid and high range. Where the headset did really excel for a gaming headset was in the bass department. A lot of the rivals that we have tested (heres looking at you Siberia) sound a tad mushy in the low end. The Func though managed to provide oodles of deep sub bass whilst at the same time remaining tight and fast enough to provide detail throughout the low end whilst bleeding very little into the other frequencies. Perhaps one of the best compliments we can pay to the headset is that it provided a very realistic portrayal of how we felt the game designers intended their product to sound. Shots cracked off from our guns, Explosions reverberated and vocals had good depth and layering reproduction levels. It was very hard to find any fault at all in what we would like from the HS-260's sonic performance. Considering the HS-260 comes in at under £100 then we can only strongly recommend it. 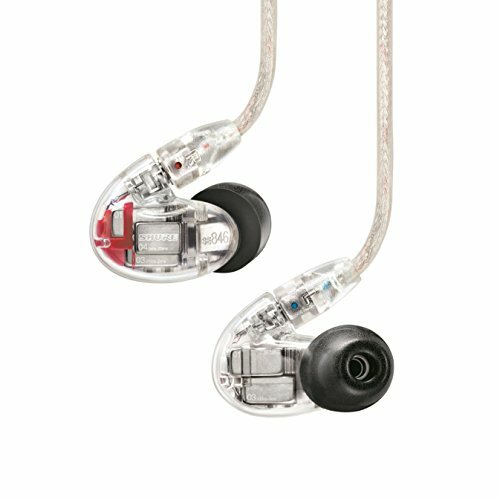 Its a tough and durable feeling set that feel capable of taking some amount of abuse but at the same time sounding and performing brilliantly. 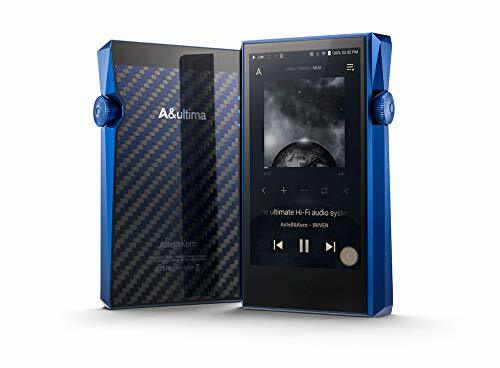 Some smart features in its setup options and rather nice and stealthy looks make it a desirable bit of equipment indeed. Having previously been unaware of the company until recently I would now happily recommend them to anyone looking for some well priced solid gaming hardware.